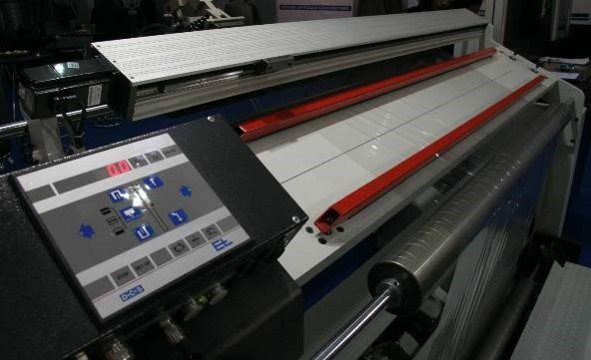 The SLIT HS PRO series slitter is ideal for all types of flexible packaging materials as well shrink sleeve material. 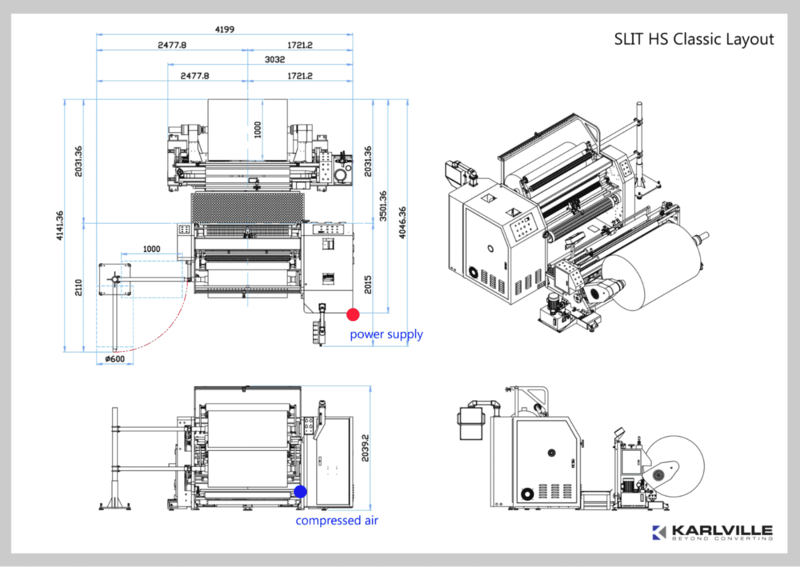 The slitting section was designed specifically for shrink sleeve converters that requires high quality slitting with PETG materials. 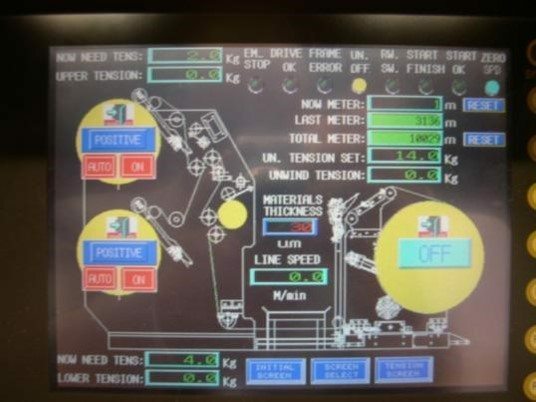 When slitting PETG material, dull knifes or improper web path configurations cause beveled edges. 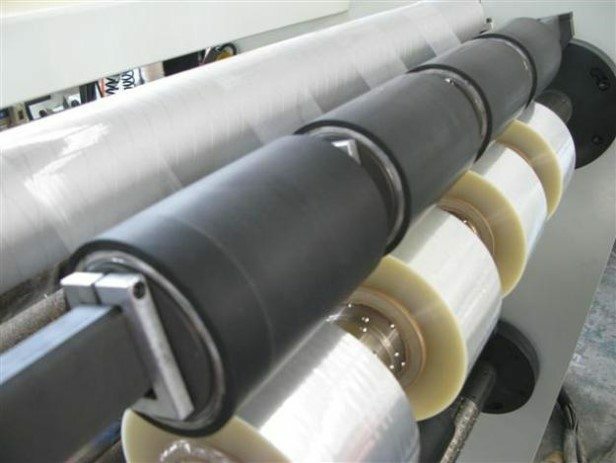 Beveled edges are the industry’s biggest problem with uneven solvent seams as well as open / stuck seam problems. 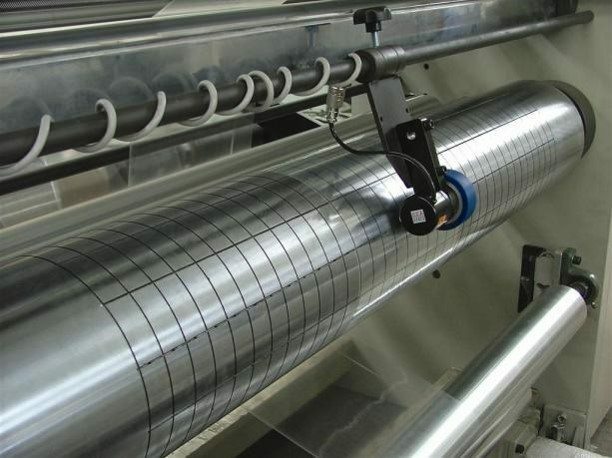 Our specific tangential shear path along with Tidland Pneumatic Knife configuration allow converters to slit with precision and upmost quality. 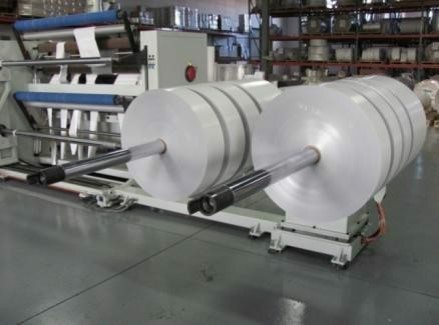 As narrow web converters grow their shrink sleeve business, consideration for a wide web slitter helps to lower total operational costs plus lower lead times with special cuts. 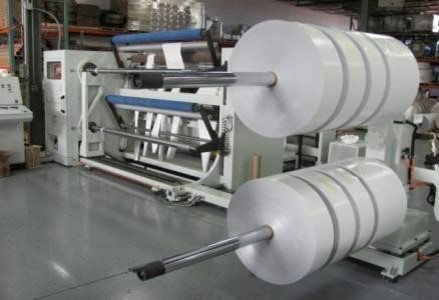 The introduction of wide web stock rolls to an established shrink sleeve business is one of the most important decisions as you grow shrink sleeve business.